To post an ad, simply click on the category where you would like to list an ad, click on "start a new thread", type in your ad and click save. To edit an ad - please notify CSA through the Contact Us Button which ad needs edited and what you want the edit to say and we will take care of it. To delete an ad - again notify CSA with which ad you want deleted. Listing for those wanting to sell or trade. Listings for people who are looking for something specific. 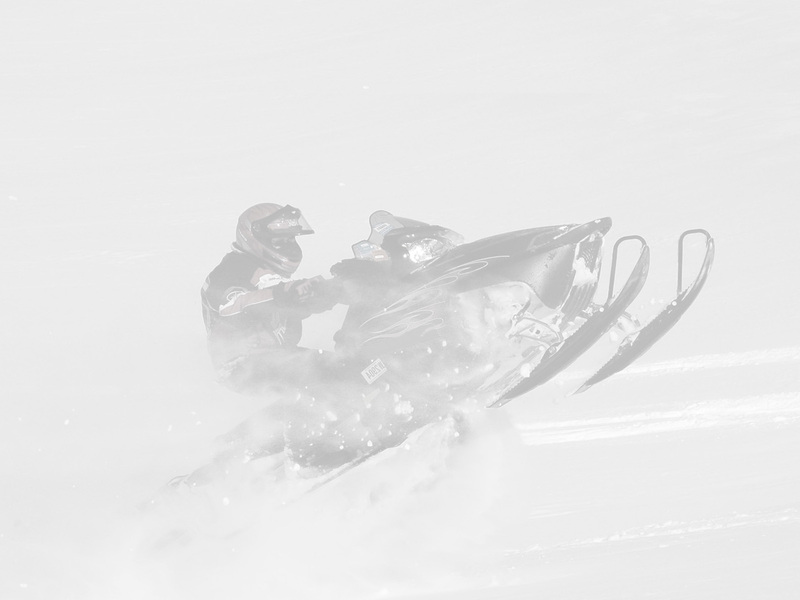 Other Services snowmobilers are interested in.